Mastercard has this month launched a new credit card in Singapore which is equipped with a LCD screen and built-in touch sensitive keyboard. Enabling it to create a one-time password without the need for any extra devices to be carried. 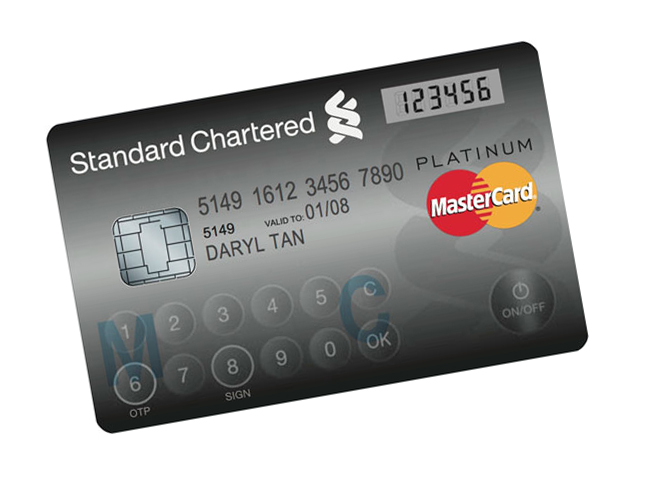 As well as being more secure Mastercard also revealed that in the future their credit cards equipped with the new LCD screens might also be able to display account information such as remaining balance, loyalty points and even recent transaction history. Unfortunately no information on worldwide availability has been released as yet by Mastercard, but as soon as information comes to light we will keep you updated as always.